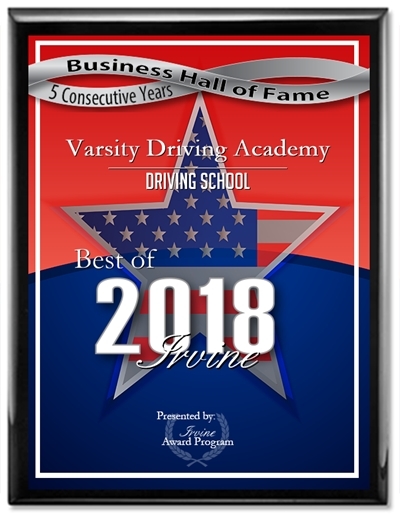 Varsity Driving Academy is Marina High School’s #1 choice for driver’s ed services. Before signing up, check out the services we offer. Welcome to Varsity Driving Academy Marina High School! Marina High School students can also take advantage of our free pick-up and drop-off services for behind the wheel training sessions. Never worry about how you’ll get there, instead focus on learning. Our lives can now be viewed and shared online and now even driver’s ed can be done online. Our online course is a DMV required 30-hours of learning. Our online course students will get the same attention and curriculum as any other students would get with a couple of differences. The first difference is the best difference, students can learn on their own time. Sign-in, learn some new things then save your progress and sign out. When you sign in again, you can start where you left off. The second difference is we pay more attention to defensive driving. Making sure that every student is safe on the road while learning, and beyond is our focus. After passing our course and a learner’s permit test with the DMV, students can move onto our behind-the-wheel-training sessions. Behind the wheel training is when students can put everything they’ve learned into action. The DMV has a few requirements that need to be met here like a total of 6 hours with a certified trainer. We take those 6 hours and spread them into three 2 hour sessions that can be scheduled around your life. We do recommend that the first one is done asap, as this is when your learner’s permit becomes certified. After that, we have 6 months to work with, so we feel it’s best to spread out the last two sessions. 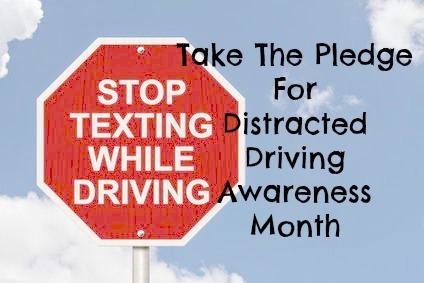 If students feel they need more time, they can sign up for more hours behind the wheel with the trainer. The DMV package is one of the multiple packages we offer and is the best special we offer. With this package, students get a little extra from us in the form of a concierge service. We make the final test appointment with the DMV and on test day, we will pick you up and drive you to the test. When we arrive at the DMV, we hand over the keys to our car, the same car that’s been practiced in, and allow you to take your DMV test in our car. This package allows us to be there for you every step of the way. Feel free to contact us and ask any question you may have (562) 343-1850.